Showing results for tags 'General public'. 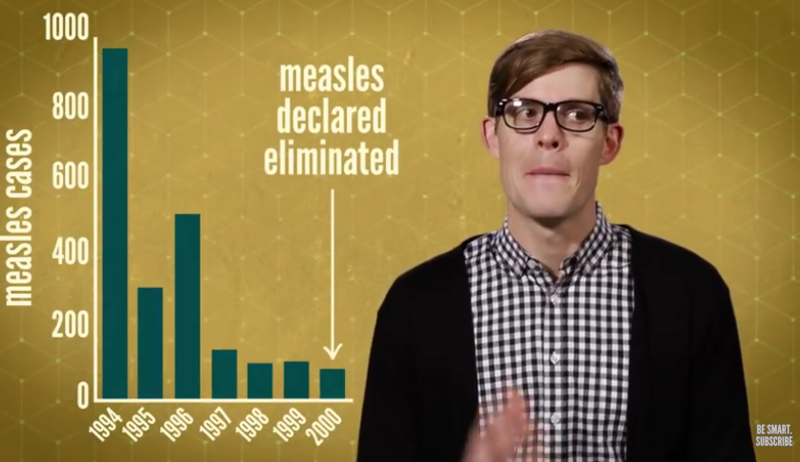 As more and more parents are choosing not to vaccinate their children or are vaccinating them later, diseases like measles are making a comeback. Are vaccines safe? How do vaccines work? Why do some people claim there is a link between vaccines and autism? This video looks at why are people afraid of something that has saved so many lives, and look at the history and science of vaccines.